Stories start at Liverpool Hope. What will your story be? At Liverpool Hope University, we offer a wide range of undergraduate degrees, both as single and combined honours. Such a variety means you can choose a degree that’s suitable for you and the career you want to pursue. Our excellent academic record and supportive environment are complemented by the beautiful settings of our campuses, making Liverpool Hope a very special place to study. We place a great emphasis on bringing together research excellence and top quality teaching. The aim of our research-led teaching is to ensure that you develop into a rounded and employable graduate to take your place in society and make a difference in whatever career path you choose. We offer two types of degrees: Single Honours and Combined Honours. 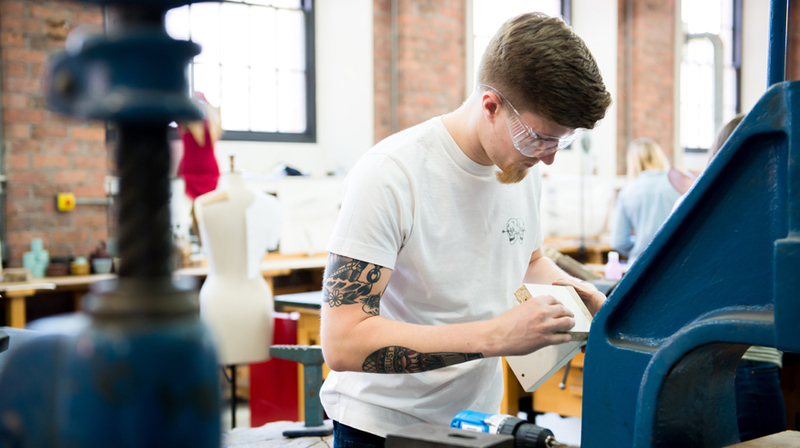 All of our degrees, including UCAS codes and entry requirements, can be found in the Undergraduate Courses section of our website. If you choose to study a Single Honours degree, you are choosing to study one main subject area. Single Honours degrees are a good choice if you have a particular subject area you want to study in more depth. If you choose to study a Combined Honours degree, you will study two Major subject areas equally. Combined Honours degrees are a good choice if you are interested in more than one subject area.